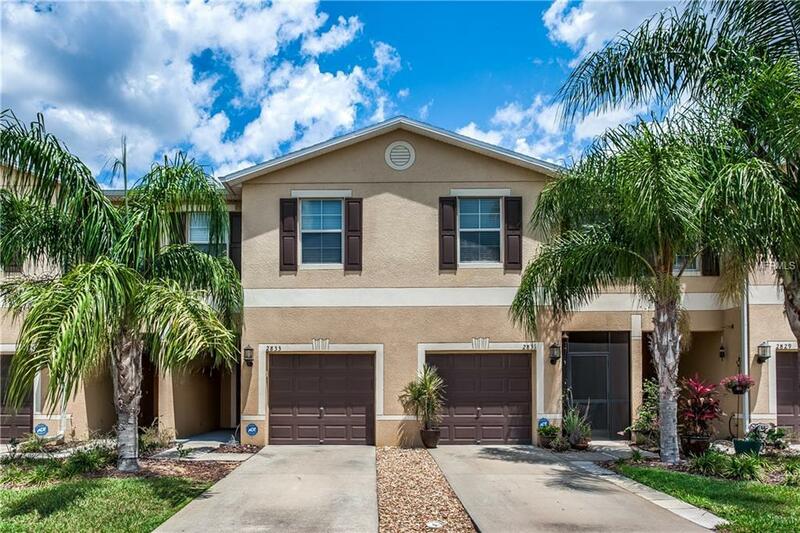 Gorgeous Brandon 2 bedroom Plus Loft 2.5 bath 2 Story Townhouse with a 1 Car Garage Built in 2012! The many Upgrades include Wood Cabinetry, Granite Counter Tops, Stainless Appliances, Double Stainless Sink, Tiled Back Splash, closet pantry, 18" Ceramic Tile in Kitchen and Baths, Crown Moldings, recessed lighting, and spacious screened lanai. Enjoy easy maintenance free living in this gated community with a beautiful community pool! NO CDD FEES and LOW HOA FEES! Additional Lease Restrictions Please Contact Management Co. For All Questions: Excelsior Community Management Llc 6554 Krycul Avenue Riverview Fl 33578/Officeã‚Â (813) 349-6552. Amenities Additional Fees Please Contact Management Co. For All Questions: Excelsior Community Management Llc 6554 Krycul Avenue Riverview Fl 33578/Officeã‚Â (813) 349-6552. Pet Restrictions Please Contact Management Co. For All Questions: Excelsior Community Management Llc 6554 Krycul Avenue Riverview Fl 33578/Officeã‚Â (813) 349-6552.